That has been the meal of choice for the the past few days, as I caught a stomach virus that put me in bed and required a very light diet. Thankfully, I'm felling better and will be 100% functional in a couple of days according to the doctor. Some people say that chicken soup's curative properties are fiction and other say they're real, but I do have to say in my case has been the best thing as it contains proteins, iron, certain vitamins and water that hydrates the body. I went for very classic made from scratch soup but then I added more things to it that were healthy and provided me with energy. Like many other times, if possible, make the chicken stock yourselves because the store bought kind has high quantities of sodium and might even have preservatives. The best advice when making chicken soup for someone who's sick is to stay away from spicy condiments and difficult to digest ingredients. 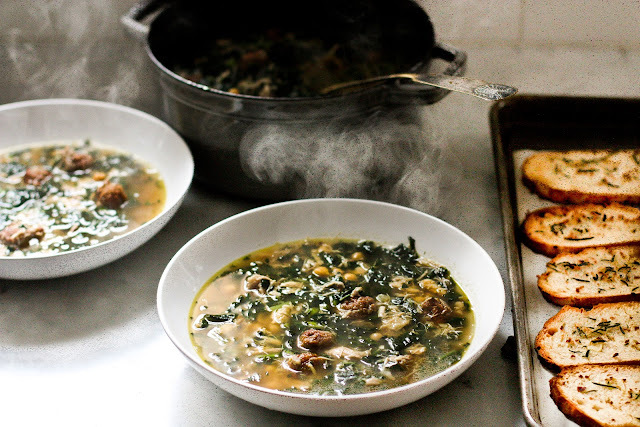 The comfort aspect of the soup is for people to feel good and nourished when they eat it. So, I go to take care of this nasty bug and make sure the doctor's promise of feeling better will come soon. Oh gosh. Feel better. 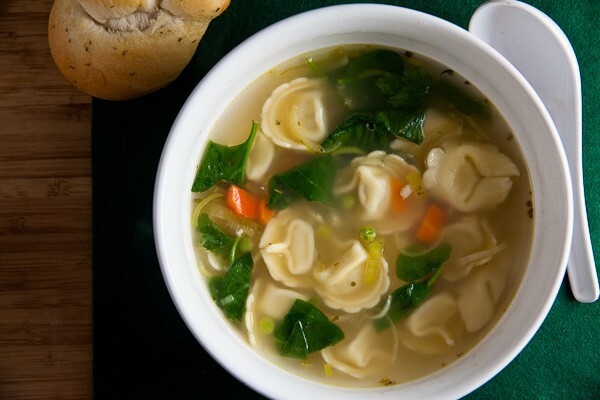 A big bowl of chicken soup sounds fantastic right now. Hope you feel better soon. I love the comfort of a hot chicken soup.